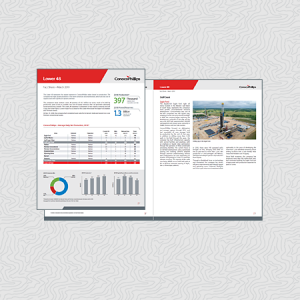 The company’s large onshore Lower 48 position of 10.3 million net acres, much of it held by production, gives access to scalable, low cost of supply inventory that can generate substantial future production growth. The Lower 48 segment is comprised of two regions covering the Gulf Coast and Great Plains. 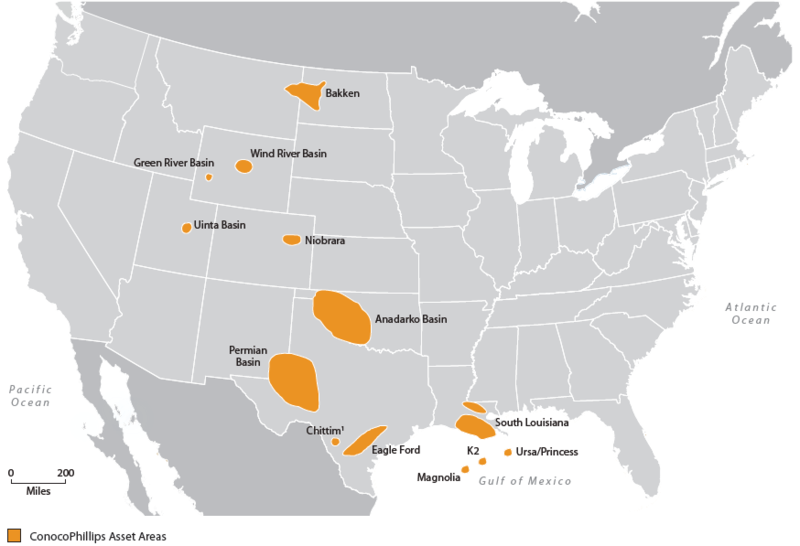 Current major focus areas for the Lower 48 include the Eagle Ford, Bakken and Permian trends. 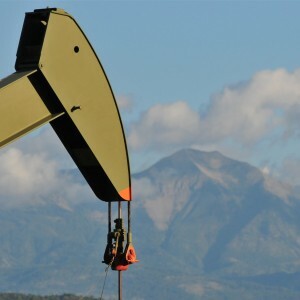 At Dec. 31, 2018, the company had completed asset sales for its Barnett shale and several non-core Permian conventional assets. Full-year 2018 production in the Lower 48 segment was 397 MBOED.